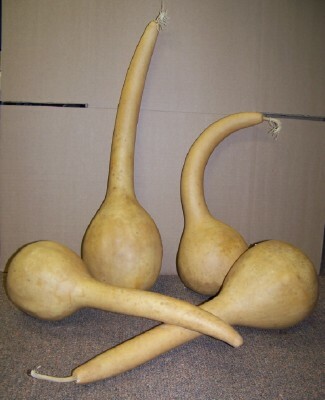 A great gourd for many purposes, nice smooth shell. Handle length range 12" – 15" long, ball size 6" – 7" diameter. Make nice birdhouses. Most Handles ARE CURVED.